Thailand has some of the world’s most dangerous roads. The World Health Organization estimates nearly 23,000 people die each year in what it calls “traffic-related incidents” in the country. The year-end holidays are a major focus for road safety, and this year deaths were up by 9.5 percent compared to a year ago. The seasonal road hazard in Thailand is referred to locally as “the seven dangerous days” — from December 27th through January 2nd. 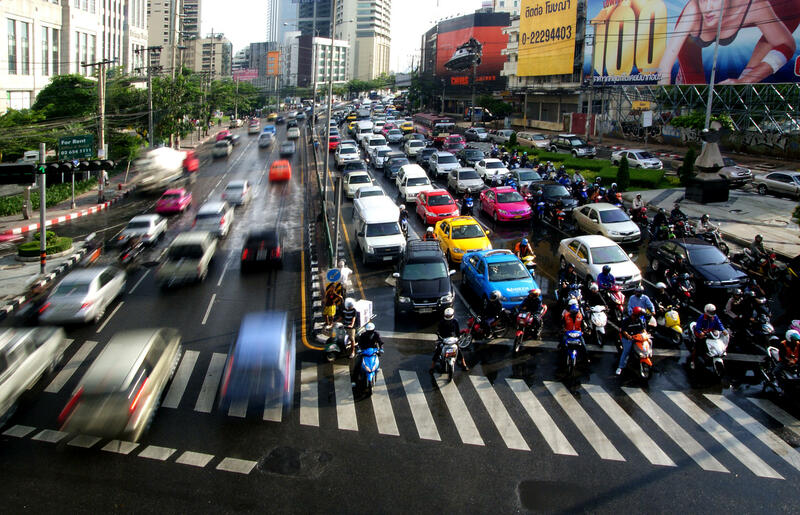 The government says 80 percent of the overall traffic accidents involved motorcycles — which as in many developing countries are the main form of transport in the Southeast Asian nation. 40 percent of the nearly 500 deaths in the latest holiday period were related to drunk driving. Authorities have tried a variety of approaches to deal with the stubborn death toll on Thailand’s roads. The Bangkok Post reports that more than 5,000 vehicles were impounded over the holidays because of drunk driving. The legal blood alcohol level in Thailand is 0.5 percent — less than the 0.8 percent limit in the United States. And the country has made some progress in curbing traffic fatalities. 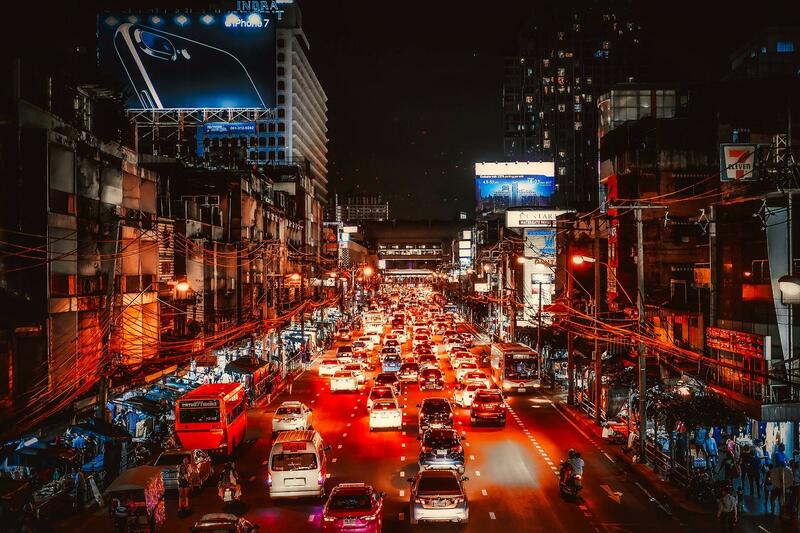 In its latest report on the subject last month, The World Health Organization said Thailand’s roads are now the ninth deadliest in the world — down from number two in the last report.